Oh, yeah, the price! Egads. That's a lot of portrait shoots, isn't it? 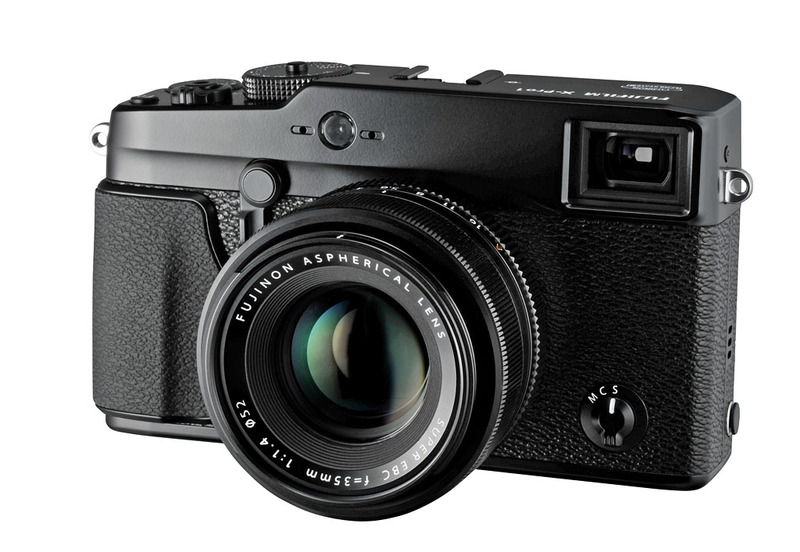 I agree it sounds great, but as an X100 owner I'd suggest caution; there are many niggles in the X100 that make it hard to operate (slow buffering stopping you working any other control, slow auto-focus etc) and while these aren't the "headline" issues they sure make operating the camera a a frustrating experience! Make sure you test drive the device thoroughly before purchase, and be wary of the seductive PR!! 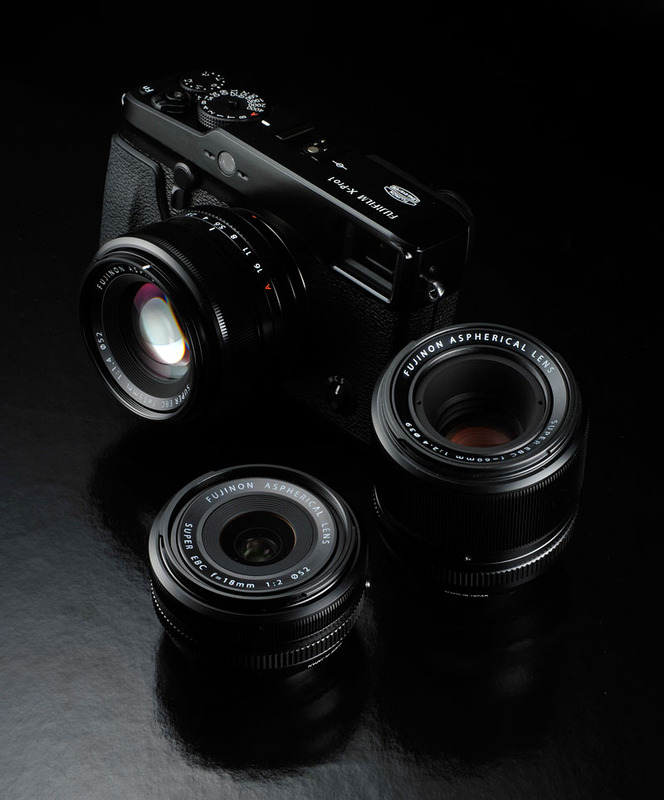 But you have to admit, if Fujifilm overcomes its niggles, this is quite a system in the works. Yes, price! I mean, it's way more expensive than any other system and probably going to be a bit larger too with lenses since the sensor is bigger (not that that's a bad trade-off, but it is one to consider). Personally, in the next few years I'm not sure how I'll fit compacts into my shooting styleâ€¦ I love them, but I find I've become bi-polar: It's my iPhone or the 7D. And I also find I'm getting more and more serious with what I do with both, so I'm not sure. But I think I like the idea of fixed lens cameras a bit more for now, but they are all a bit price prohibitive for what you get. Maybe I'll wait for the G1 X to drop in price a bit. money is always a good excuse.